So you have a piece of real estate you would like to rent? You probably have some apprehension about allowing strangers to use and/or live on your property. Will they destroy the place? Can you count on them to be consistent with rental payments? There are no guarantees, but there are some steps you can take to minimize problems in the future.
. Make sure you have clear, concise rental documents. Be as detailed as you need to be regarding usage expectations, division of responsibilities, etc.
. The rental application should be detailed as well. Ask for not only employment history and contact information, but friend and family referrals. 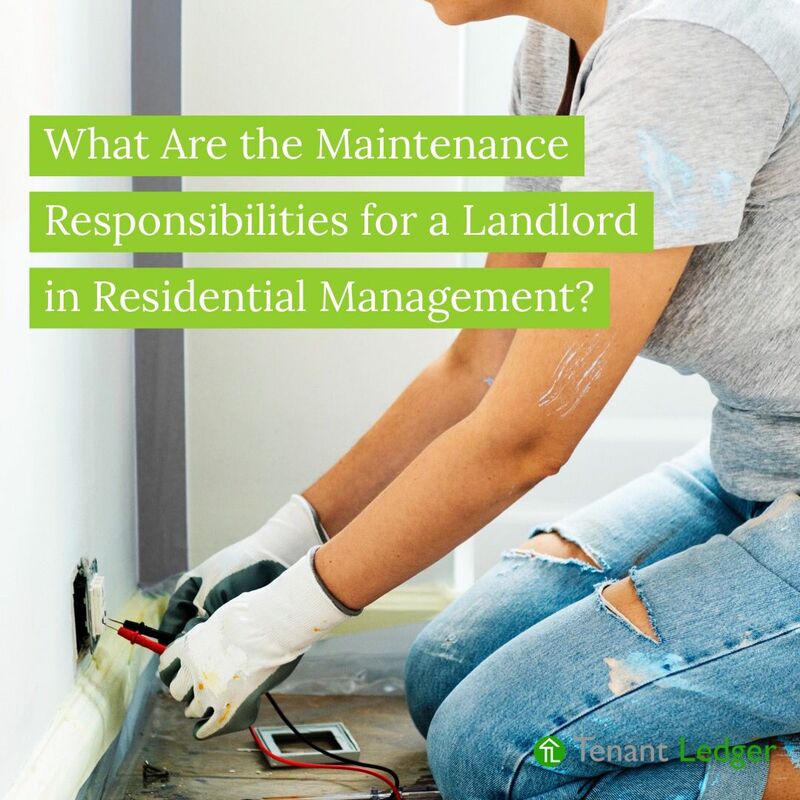 The more references you have, the more contacts you have if the tenant leaves you high and dry later on.
. Assess the potential renters when they come to see the place. 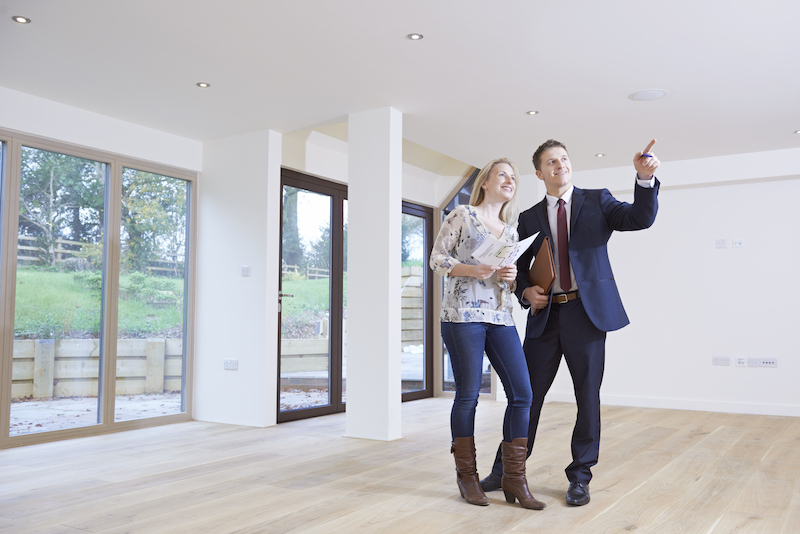 While they are checking out the property, you should be checking them out. Are they neat and personable? If they have children, do they appear well behaved?
. Credit checks are important. Be sure to get the applicant's approval before running a credit check. The results should back up the information they provided on their application.
. Gut instinct is not to be ignored. When it is all said and done, if something just doesn't sit right with you about the prospective tenants, choose someone else. Don't kick yourself later because you ignored your initial impressions. Be careful about your reasons (see FHA below). There are other things you can do during the selection process to avoid trouble down the road. Experienced landlords have some great advice, as they have been through this all before, and have picked up some tried and true methods. Many of them will tell you to take a look at the applicant's vehicle. If it's a mess, chances are the residence will be treated in the same manner. If they are very critical of the property at the time of the walk through, that could be a sure sign that there will be problems later on. In addition to credit checks, you may want to do a background check. This will look at a variety of aspects in the life of the applicant, including criminal history. Also, make sure that you get photo id as verification that they are who they say they are, don't take it for granted. 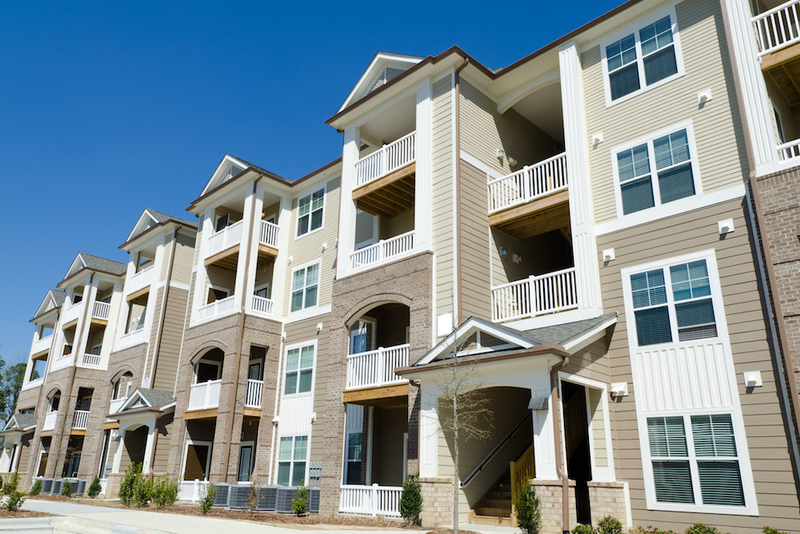 Past landlord information is helpful, so include that as part of a complete application. The onus is on the prospective tenant to show they are trustworthy and responsible. Ask as many questions as you need to so you are satisfied when making your decision. 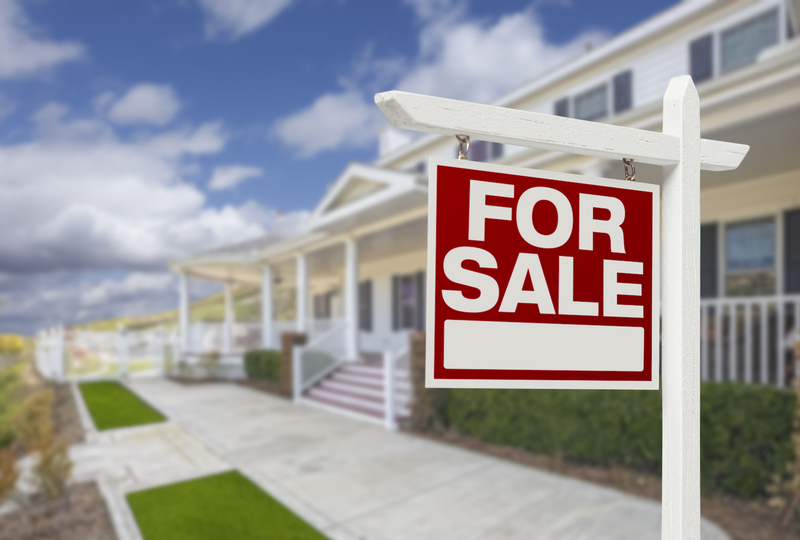 It is also important that you review the Fair Housing Act (FHA) and be sure to follow those guidelines. The FHA ensures that tenants are not discriminated against because of religious beliefs, race or other such reasons. Putting in the time and effort during the screening process, will help to ensure that you will be confident in your decision renting to tenants, and it will provide peace of mind during the lease period.